Quite simply: one of England’s greatest voices has now made the ultimate recording. 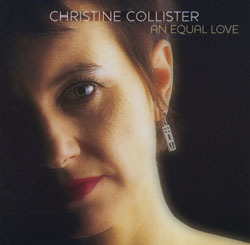 An Equal Love demonstrates Christine’s growth as both a singer and a songwriter – half the album is written by her. “Collister’s effect is transfixing” – fROOTS.